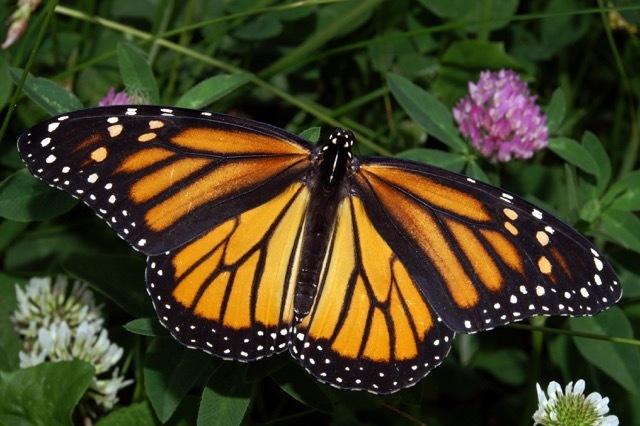 The annual migration of the Monarch butterfly across North America has been called “one of the most spectacular natural phenomena in the world”. 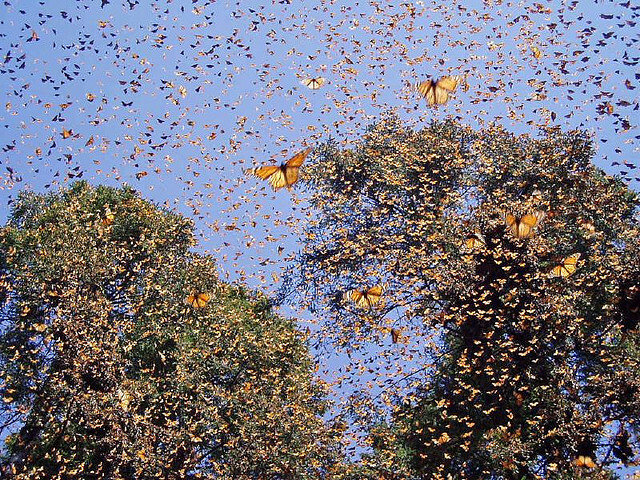 Monarchs start their migration northward, from Mexico each March. They lay their eggs, die, and the next generation of Monarchs continue the journey. Their annual migration covers over 7,000 kilometers. One butterfly’s life-cycle is about seven weeks. It takes three generations to complete their migration northward. The fourth generation is different, as it will live seven months while it travels south and hibernates during the winter months. No Monarch butterfly completes the entire round trip. They awaken each February, mate, lay eggs and start the process over again for their family tree. The younger generations of butterflies are driven to complete a journey begun months before by older generations. The Monarch Butterfly provides a great picture of God’s multigenerational vision. Just as we see the generational purpose through the life-cycle of the Monarch butterfly, so we can see God’s generational purpose for us. The Bible declares that God’s steadfast love endures forever, and his faithfulness to all generations, Psalm 100:5. As we look at multigenerational legacies, we must begin with a clear understanding that God has always had a multigenerational vision. His kingdom is an everlasting one that endures from generation to generation. (Daniel 4:3) We are called to influence future generations, not just “our generation”.